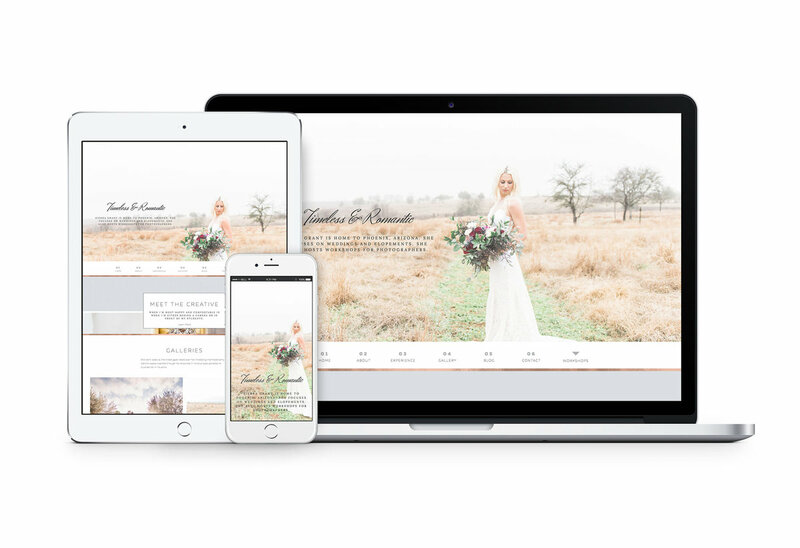 Sierra Grant is a romantic template perfect for fine art photographers and educators. Showit Yourself Digital Course to show you step-by-step how to load your new template, customize it, and launch it. Showit is truly a drag 'n drop editor. 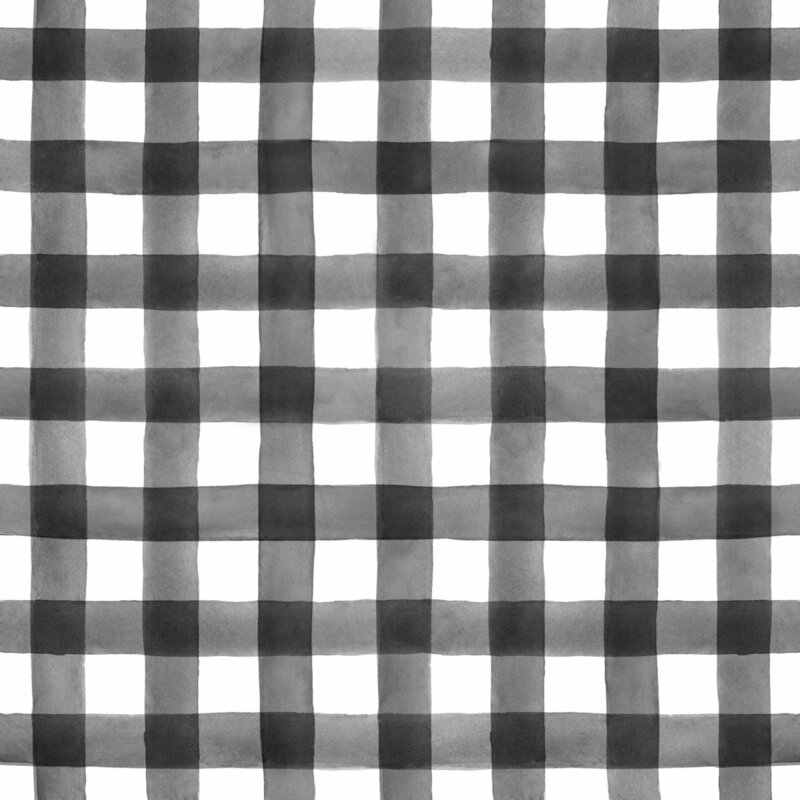 No code is required -- at all. Watch the short video below to get a peek into how easy it is to customize the template to make it yours. 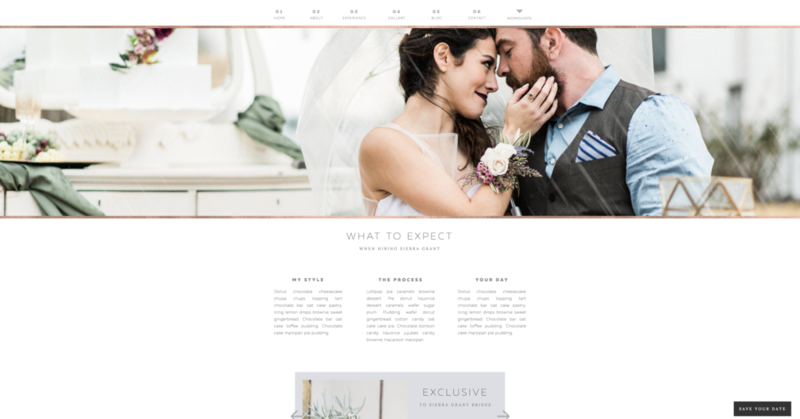 Find your perfect match from the Carrylove Designs Template Shop. Focus on your brand aesthetic and ideal client. Upload the template to your Showit account and use the simple drag-n-drop builder to tailor the website to fit your brand and business. Use Showit's easy-to-understand launch instructions to make your website live! Don't worry -- Showit handles all the back-end details. Short on time? Even though each Showit template is ridiculously easy to set up and customize yourself, we understand sometimes you just need an extra hand. We offer template customization for that reason. 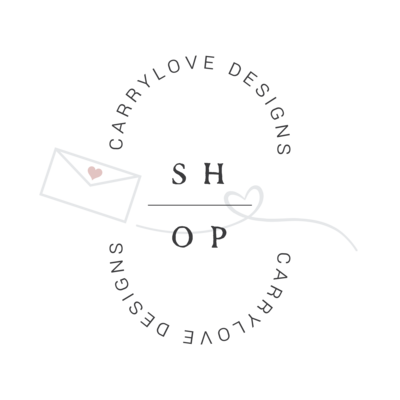 Email hello@carrylovedesigns.com. Template customization starts at $600. 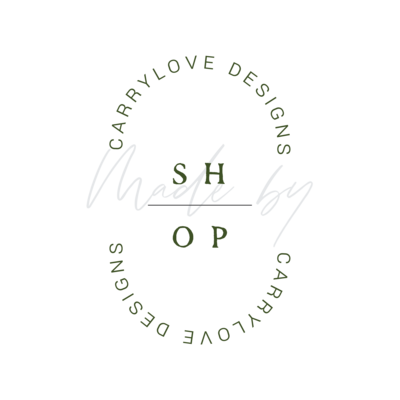 Our mission to help CREATIVES PAIR BEAUTIFUL BRAND DESIGN WITH AN INTENTIONAL WEBSITE STRATEGY SO THEY CAN BOOK MORE CLIENTS AND MAKE MORE MONEY DOING WHAT THEY LOVE!